Undergraduate Educational Program in Computing offered in English. P.S. A person holding Master’s Academic Degree is entitled to occupy the position of the undergraduate program supervisor only if s/he has Master’s degree obtained abroad and at least 5 years of practical experience. A person who has obtained Master’s degree abroad and has practical experience in the field during three years can occupy the position of a program supervisor. Effective communication skills and a good team player. Under equal conditions, priority will be given to a person who has obtained academic degree abroad or who has work experience at a foreign university. Finalizing interviews till December 7, 2018. December 10-15 – submitting program concept. December 15-25 public presentation and online presentation for foreign citizens. Competition presentations must be submitted till December 1, 208. 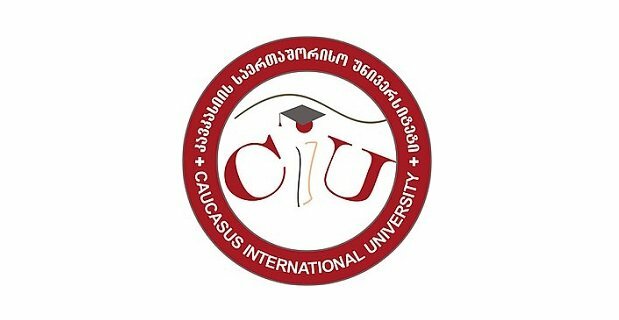 If interested, please send your resume to the following email: hr@ciu.edu.ge and indicate the title of the vacancy in the subject line. We would like to thank you in advance for expressing interest towards the vacancy.